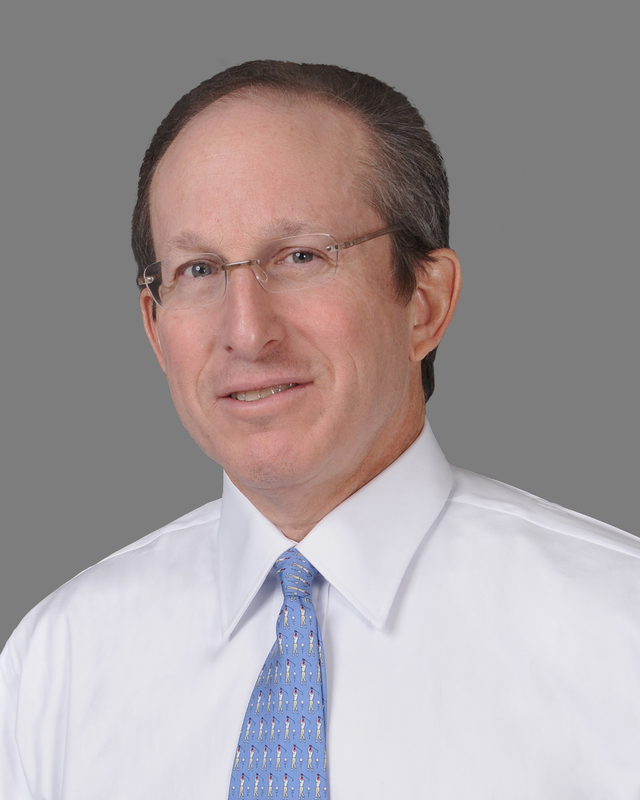 Peter D. Morgenstern is a Shareholder in Butzel Long's New York office. He concentrates his practice in the areas of bankruptcy, creditors' rights, and commercial litigation. Mr. Morgenstern is a 1982 graduate of the National Law Center at George Washington University, where he was a member of the George Washington Law Review. He completed his undergraduate work at Northwestern University in 1979, and he also studied at the University of Sussex, England. Mr. Morgenstern is admitted in New York, New Jersey, and Florida. He is also a member of the American Bar Association and the American Bankruptcy Institute. George Washington University Law School 1982, J.D.